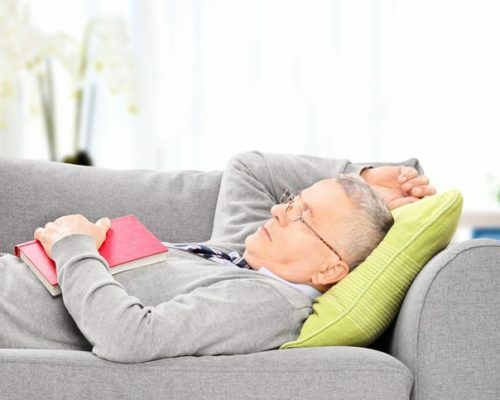 Many of us see retirement as the time in our lives when we can slow down and begin to enjoy the very simple pleasures that life has to offer, like taking a nap in the middle of the afternoon. New research has suggested that napping might actually be detrimental to our cognitive health as we age, however. The results of the new study have found that napping for extended periods of time can contribute to cognitive decline. For the study, researchers recruited participants aged over 65 who had been retired for at least a year at the outset of the study to participate in a program called COGNAP. They observed the circadian rhythms of the participants, took regular saliva swabs from them, administered cognitive tests to them, and monitored their brain functions. The participants were assigned to groups based on their napping behaviors, either napping or non-napping. The research is still ongoing, and the results will be updated each year, but so far the researchers hypothesize that the non-napping groups should have increased their circadian rhythms, if not entirely restored them to their pre-napping state. The researchers specify in their study that while sleep is a critical part of brain health and getting enough sleep is very important. Napping specifically can be come detrimental when performed on a regular basis for periods of an hour or more. Another ongoing study is examining the effects of replacing naptime with time for other cognitively stimulating activities, such as learning a new language or meditating. The study also focused on participants aged 65 or older, who had been retired for at least a year at the time of their recruitment into the study. For this study, the participants were divided into a language group, a meditation group, and a napping group. After an 18-month period, the researchers are observing the participants’ cognitive and behavioral abilities, blood tests, sleep monitoring, and neuroimaging scans. The first clinical trial has completed, and the results will become available in the coming two years. 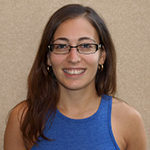 “If the study does show these interventions to be helpful, we would want as many people as possible to be able to take advantage of our findings, through advice and interventions that can help them to retain mental function and emotional well-being,” said Chételat.